1000 years ago, Sleeping Beauty was kissed by a prince, which removed a terrible curse from the kingdom. 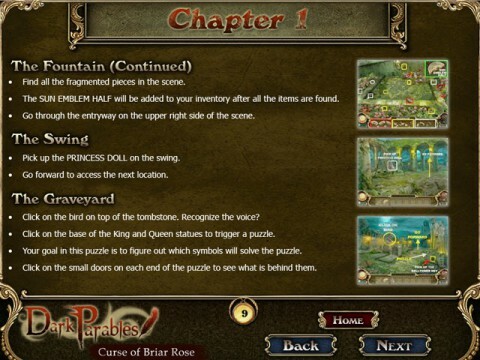 The rampant briars were held at bay, but the poor princess was left in her slumber. 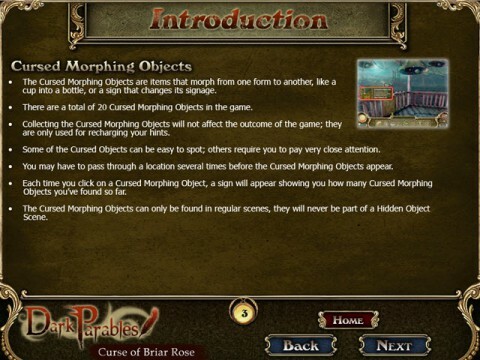 Follow our handy Strategy Guide and travel to Edinburgh, Scotland, and end the curse once and for all in Dark Parables: Curse of Briar Rose. 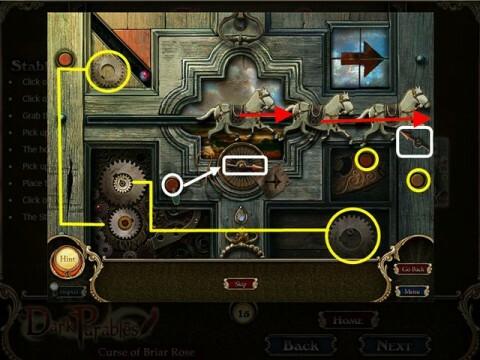 Dive into this eerie Hidden Object Adventure game and save Sleeping Beauty today!